Hi! I'm Marcoh, aka EpikMudkip on Steam. Feel free to add me there. Also, how does one get onto the Steam chat? There's a steam group, Galactic Conquest Forum, that you join. Then you can enter the group chat. Good to see new people! Welcome to the forum, I hope you have a fun time here! 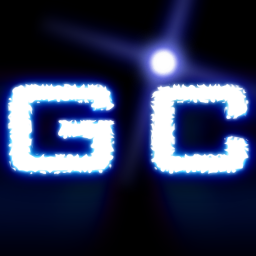 The steam group link is steamcommunity.com/groups/GalacticConquestForum# , which I imagine would help you a bit. Always look to the stars, you may find more there than you have ever dreamed of. Beyond our own star is a beautiful world, an infinite expanse for us to explore and view ever full of wonders. If every cloud had a silver lining, there would be a lot more plane crashes.